For every parent of a Disney Junior-loving child, these words are a familiar chant in your house. 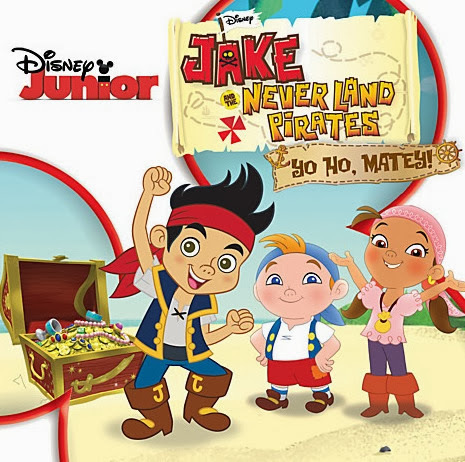 Both of my girls are pretty big fans of Jake and the Neverland Pirates. 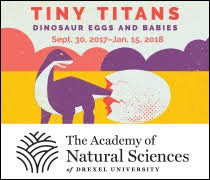 For kids, there is fun, adventure, music and a good bit of laughs. As a parent, I'm appreciating how Disney is transforming classicsinto a new adventure for today's kids. In this case, it's Peter Pan's close ties with Jake and the Neverland Pirates (although we also see it with Sophia the First and the Disney Princesses). 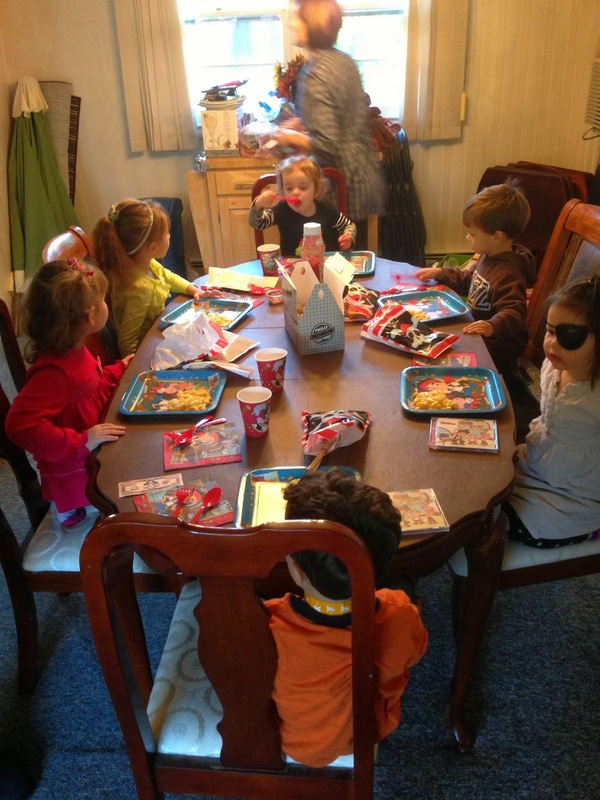 Not only is Jake fun, but there is plenty education happening as well: counting, colors, shapes and more. Part of the fun of Jake is the music. Sharky and Bones, the two crazy singing pirates that serenade viewers each episode, are fun and goofy. But let's all agree: the tunes are catchy. I've woken up many a morning with the theme song stuck in my head! If your kids are even half the fans that my girls are, I come bearing good news! The CD is everything you'd expect it to be! It's great to have your favorite tunes on hand, now accessible for the car (so that the kids can't complain they hate the music you are listening to)! 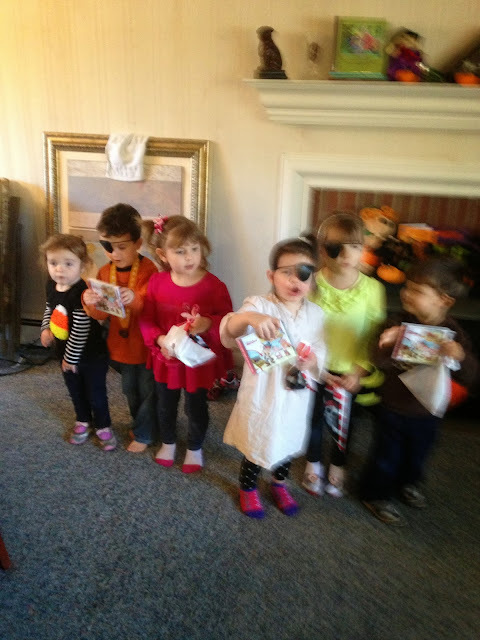 To celebrate, I was given a chance to throw a Jake and the Neverland Pirates CD Release Party with all of Chica and Bug's friends. One of our smallest shipmates. 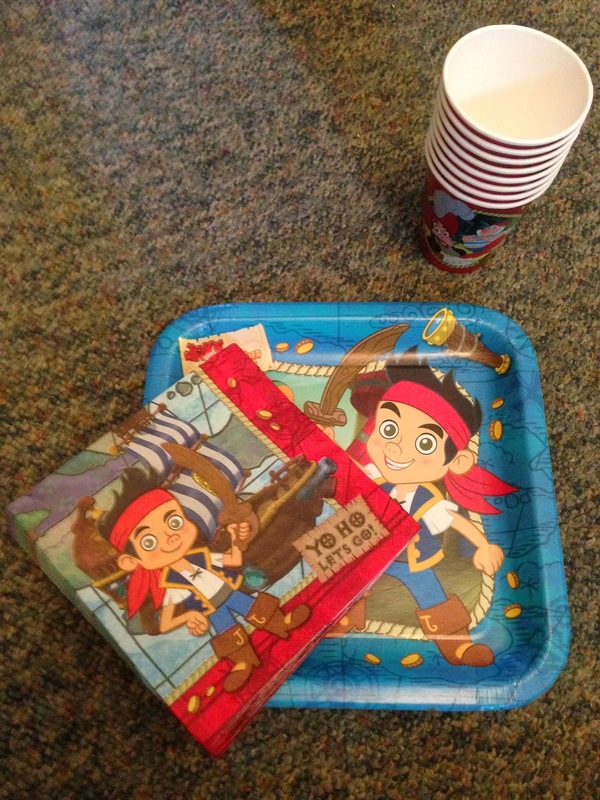 The perfect accessories for a JAKE party! 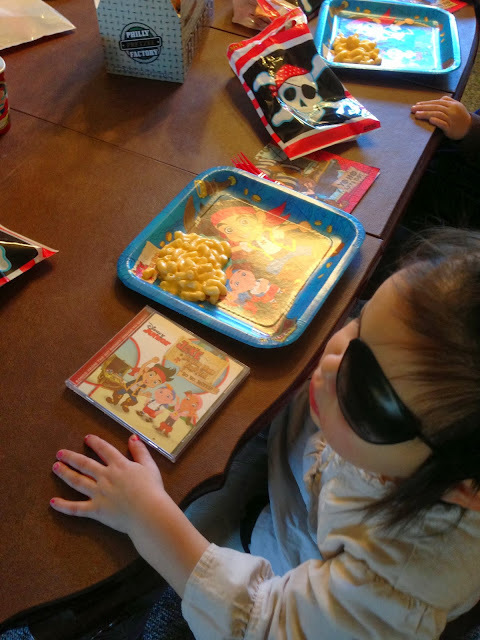 We can pretend that this is special "Pirate Food"
which you have to eat while wearing an eye patch, of course. We had a BLAST with all of the fun pirate gear and singing our favorite Neverland songs! The chaos of kids singing the Jake theme song. 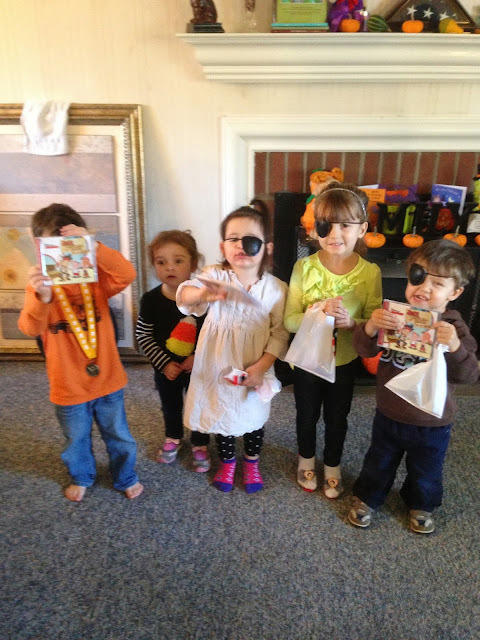 Happy pirates enjoying their new CD's! Yo Ho Matey ! is the perfect holiday gift for a budding pirate - so be sure put it on your shopping list! Disclosure: I was provided the CD's and materials to throw the party. I was not otherwise compensated. All opinions are my own.